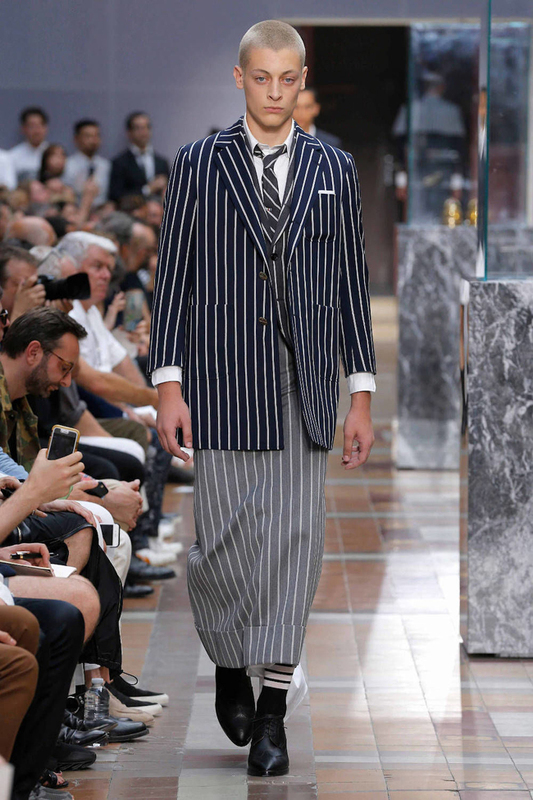 The collection featured a number of single and double-breasted jackets and blazers, coming in both solid colors and lined with white vertical stripes. 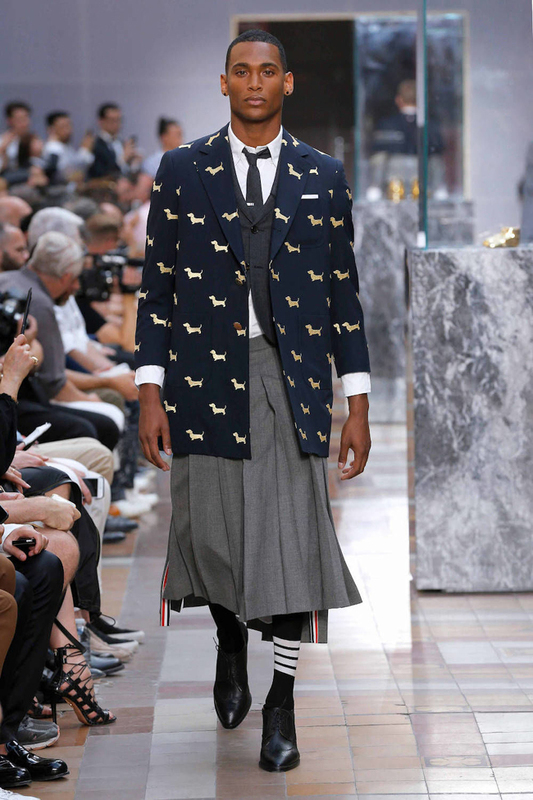 Browne’s signature puppy dog silhouette makes an appearance in yellow, printed on a navy blue blazer and paired with a long pleated skirt. 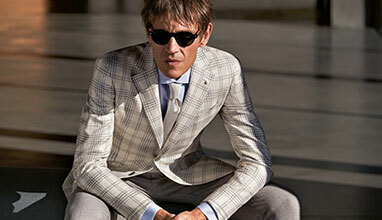 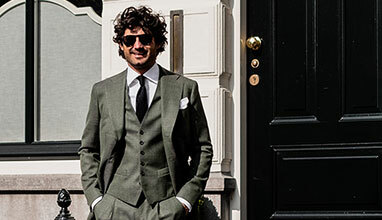 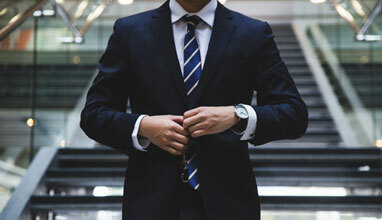 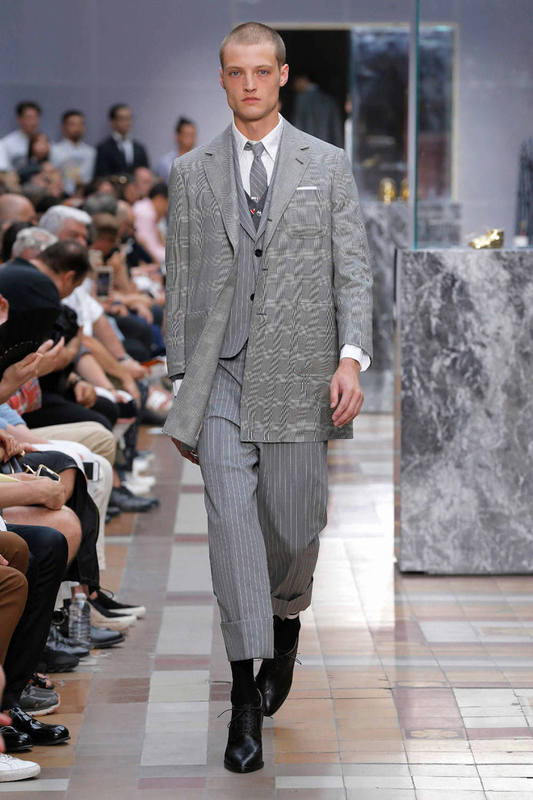 The collection offers a wide variety of different fitting styles, showing once again that Thom Browne deserves to be in the conversation when talking about the world’s best tailors. 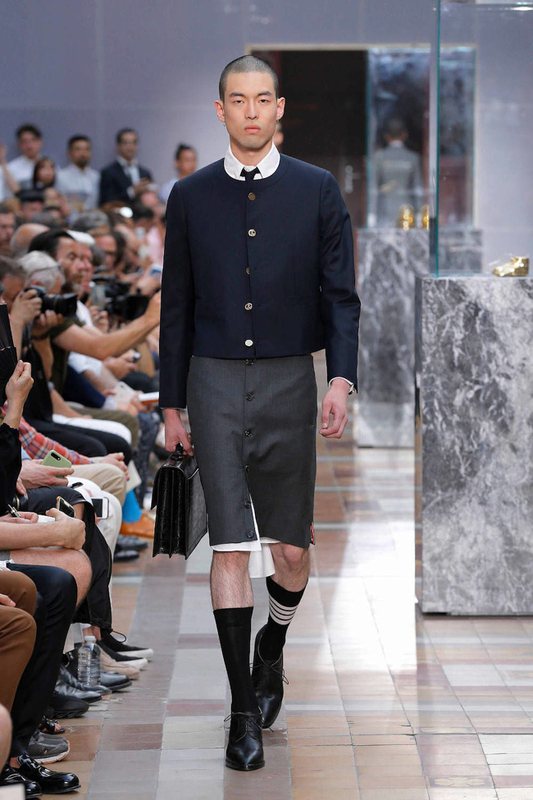 Man skirts have become a regular sighting on the runway, but they’ve never really filtered down to real life. 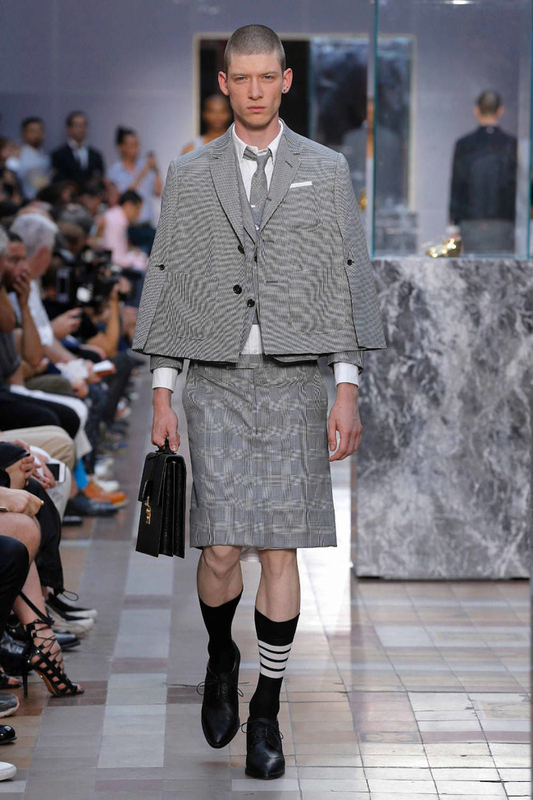 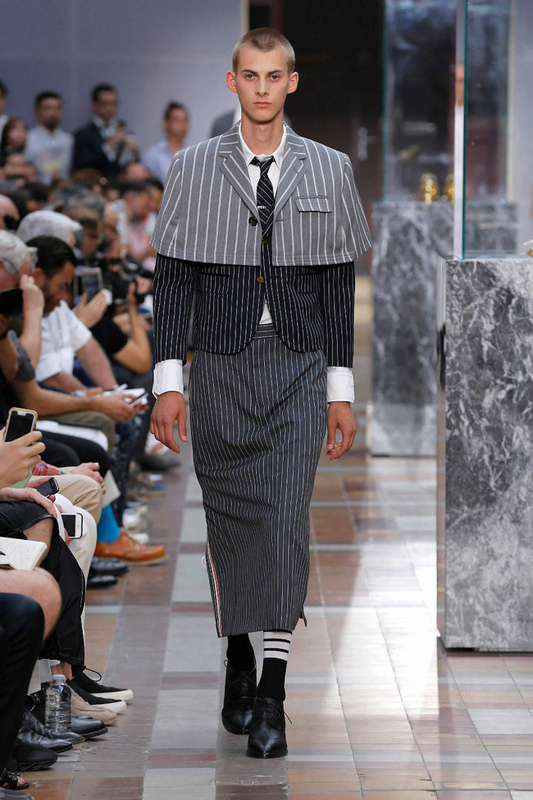 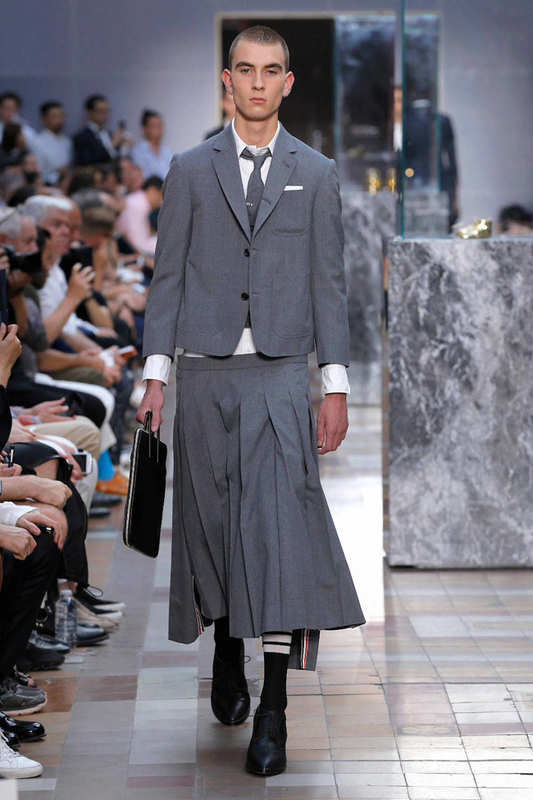 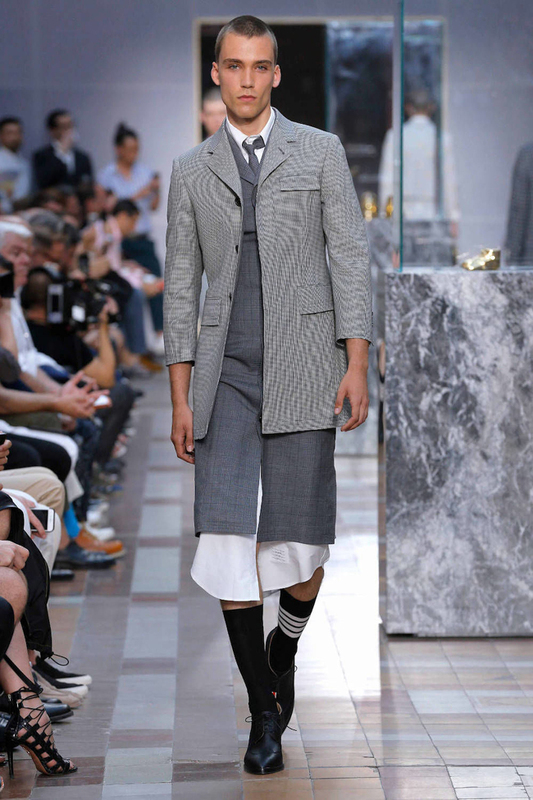 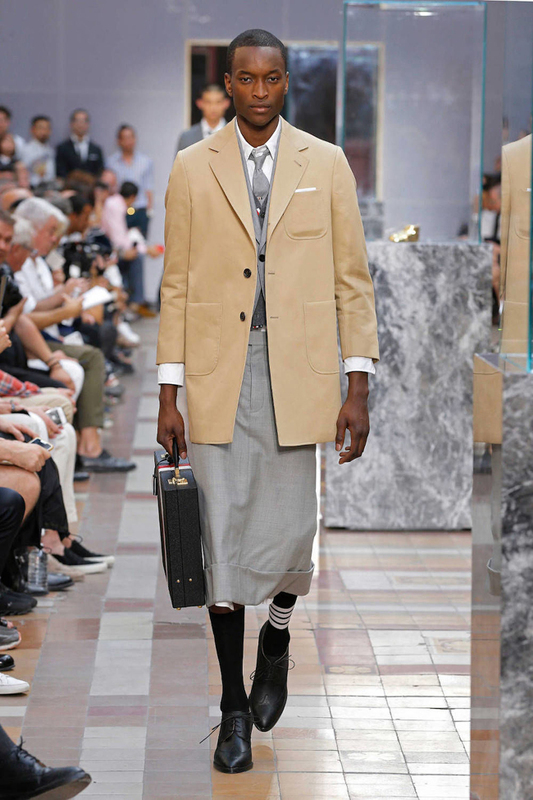 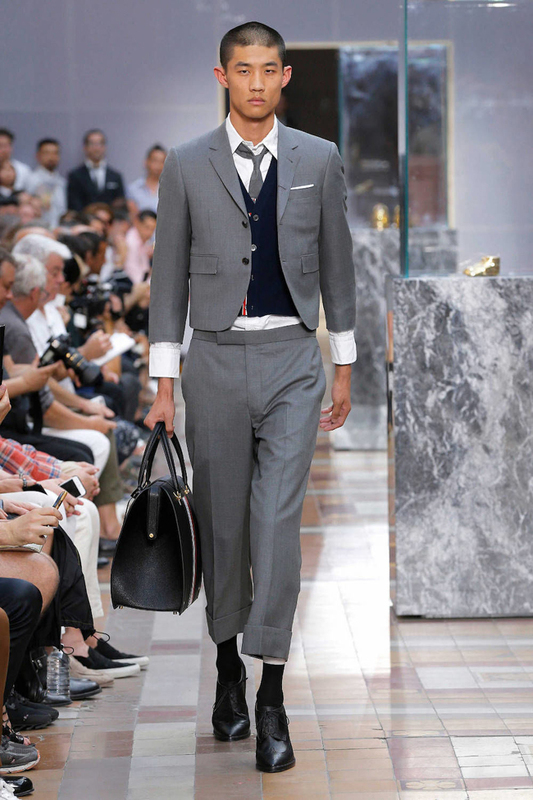 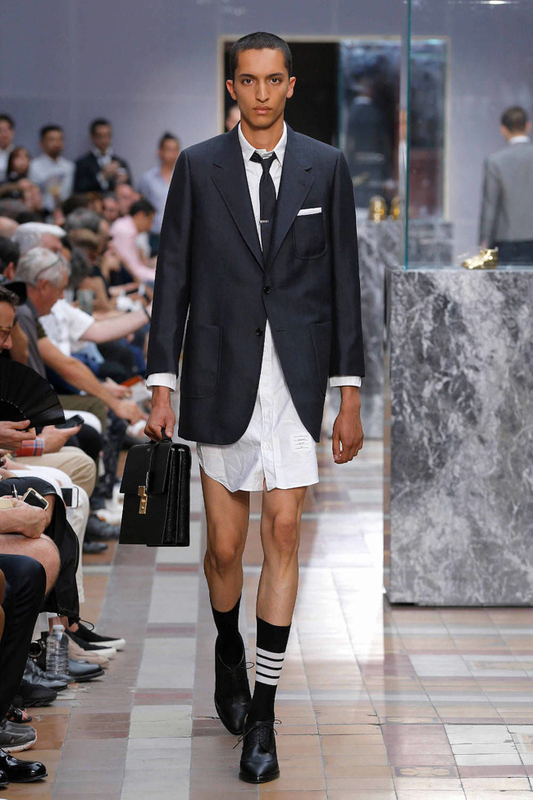 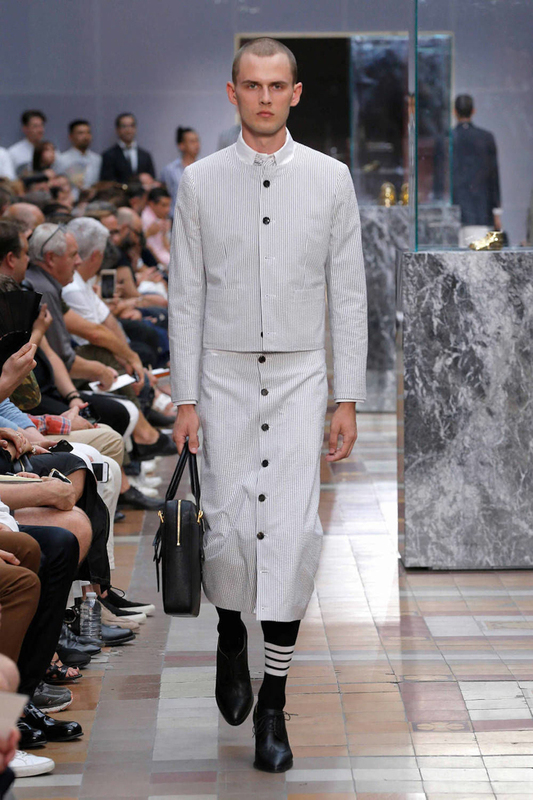 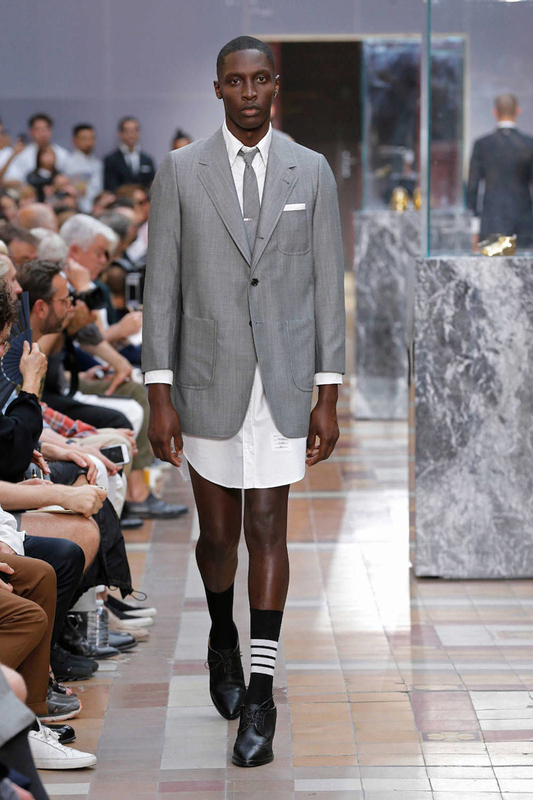 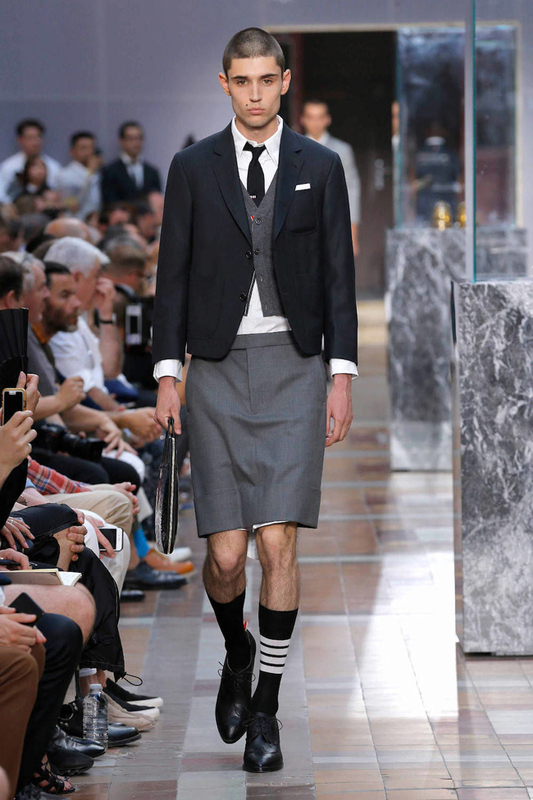 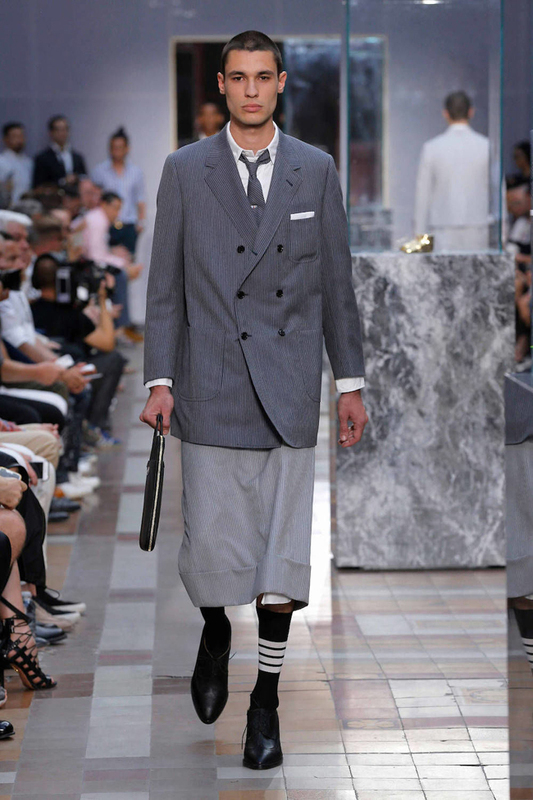 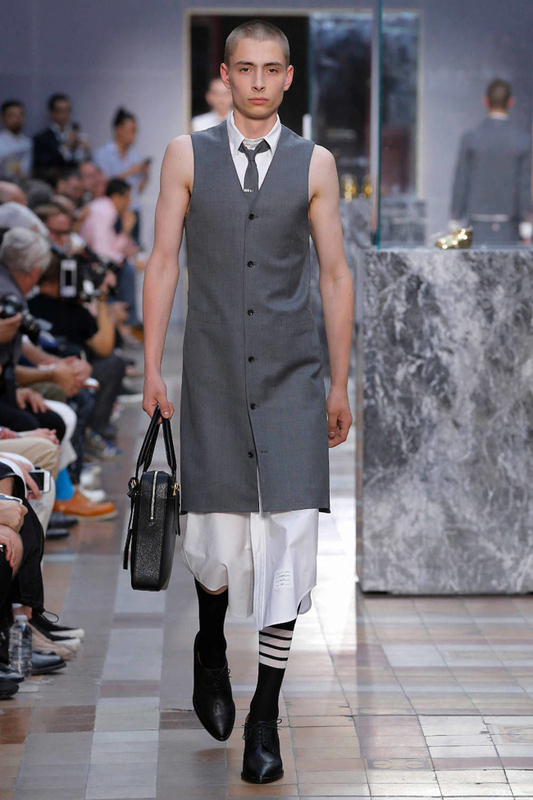 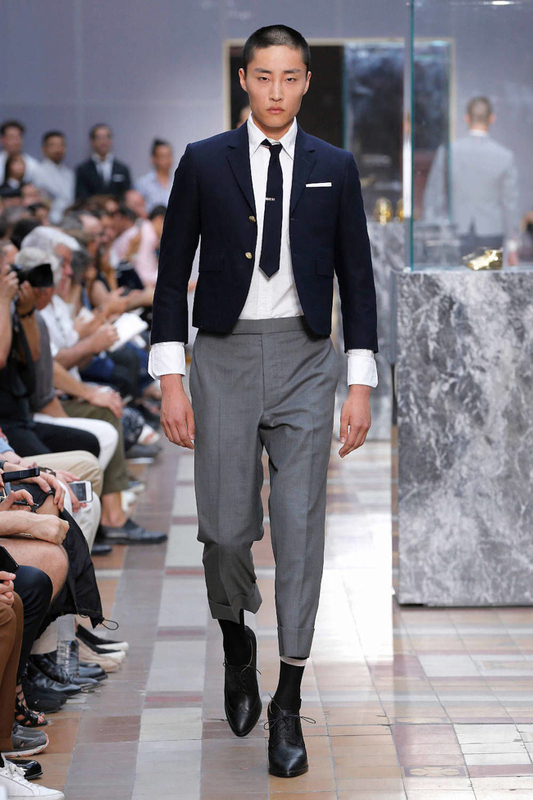 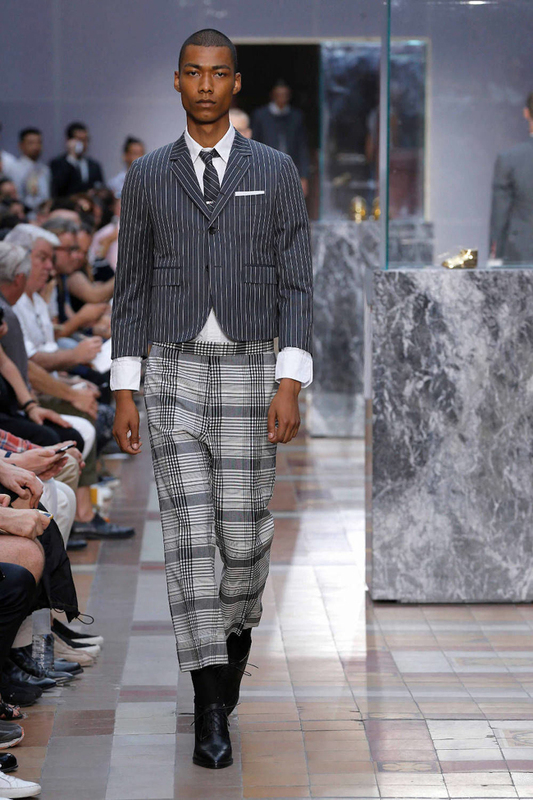 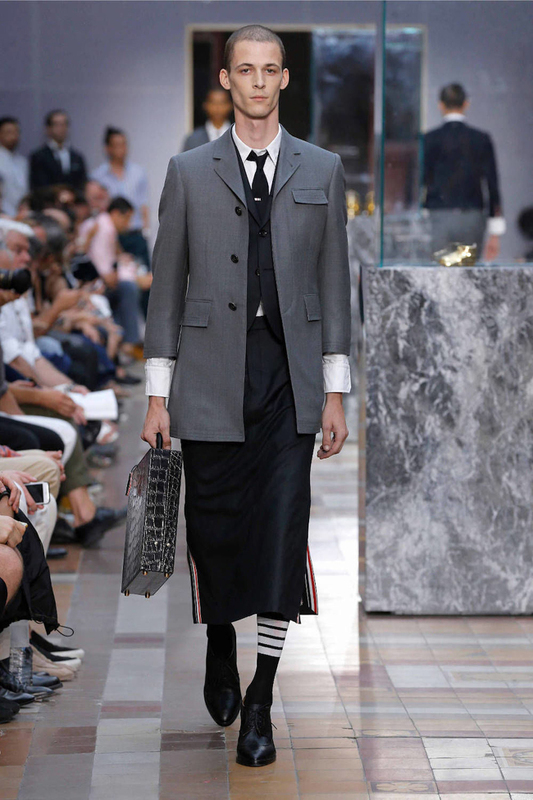 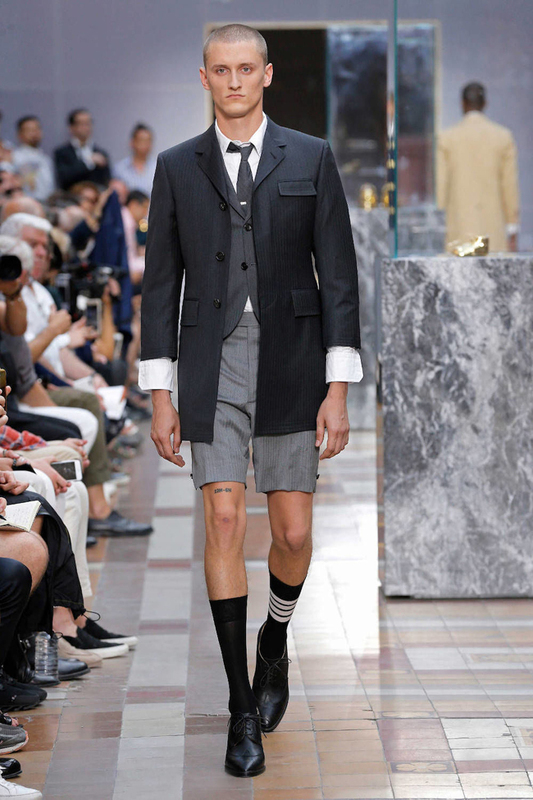 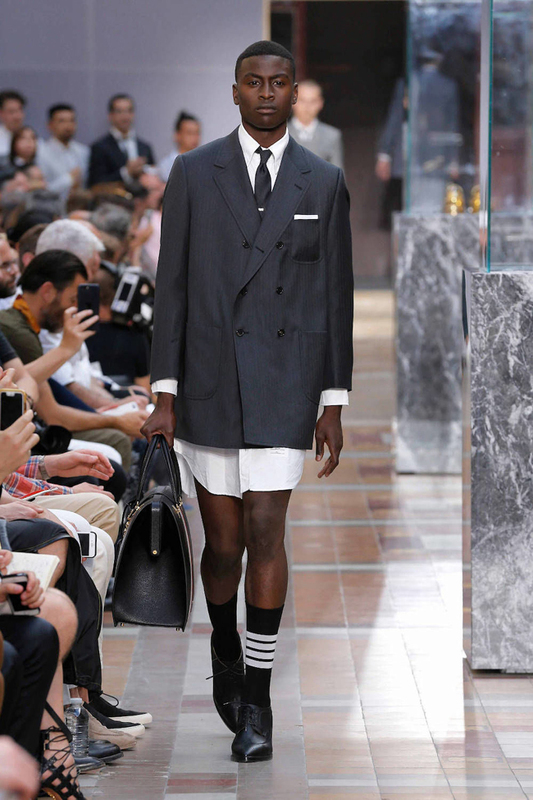 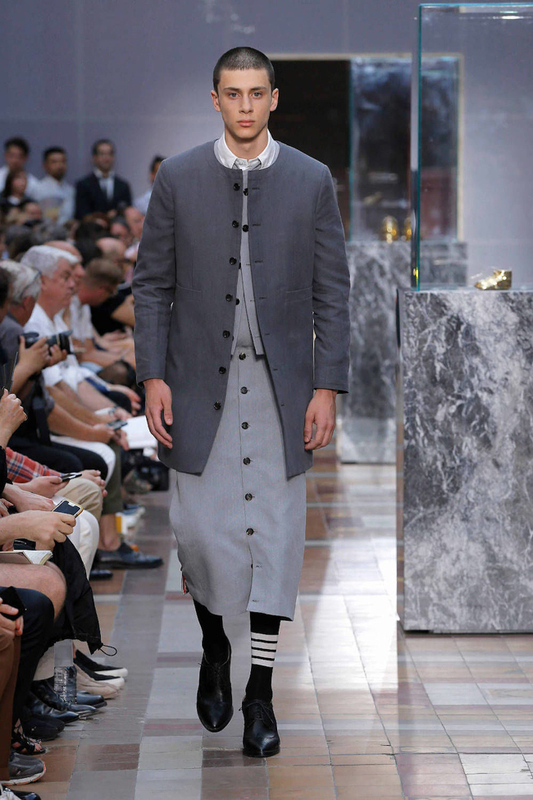 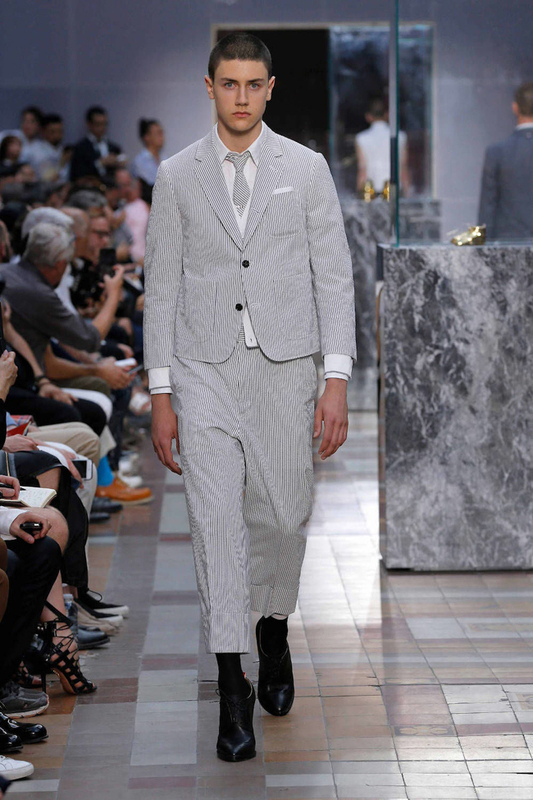 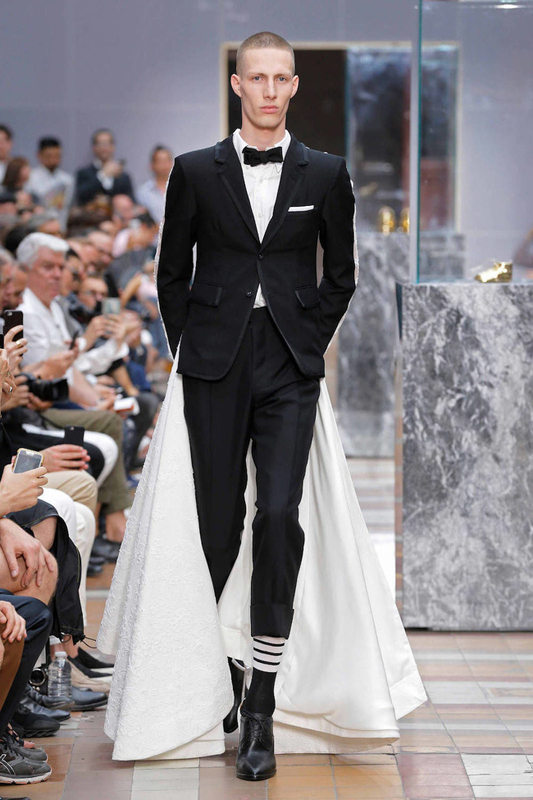 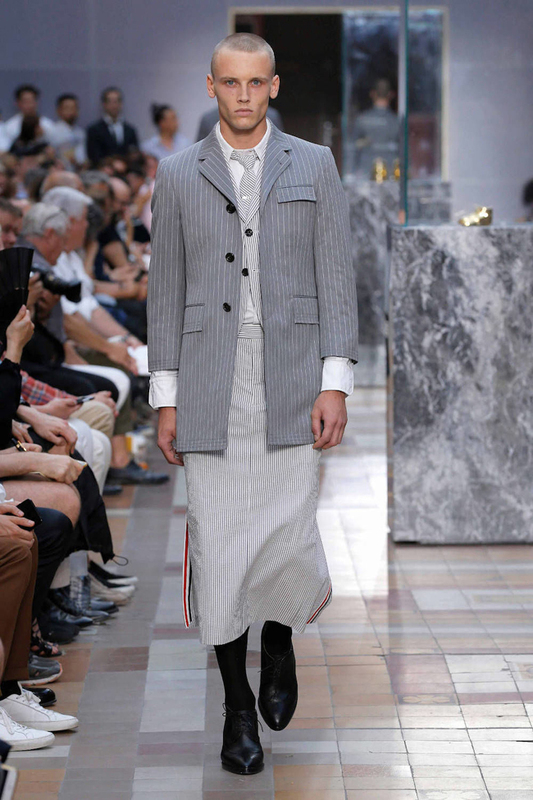 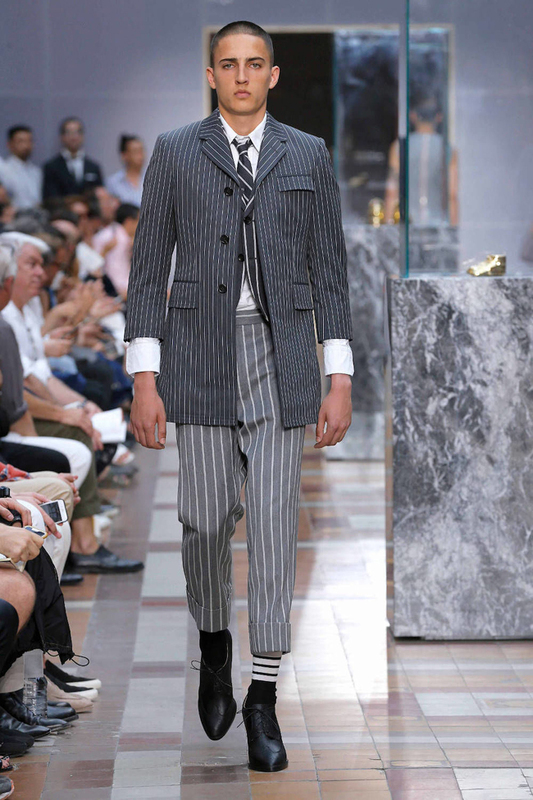 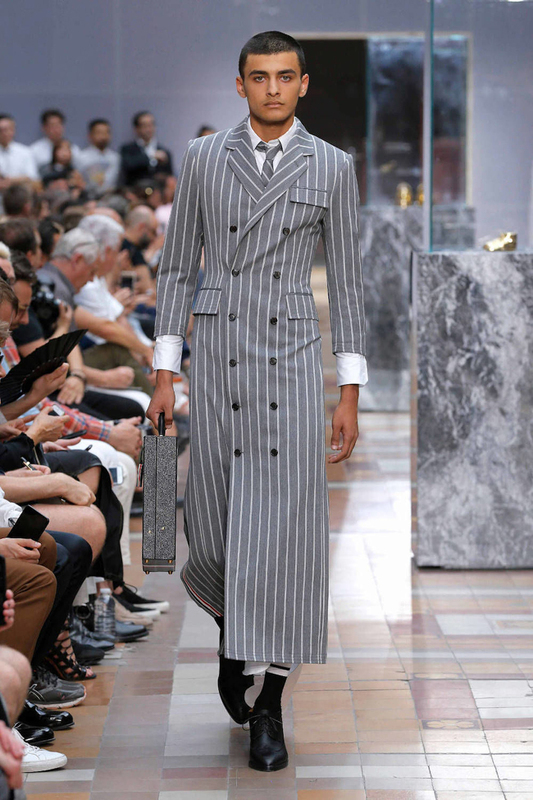 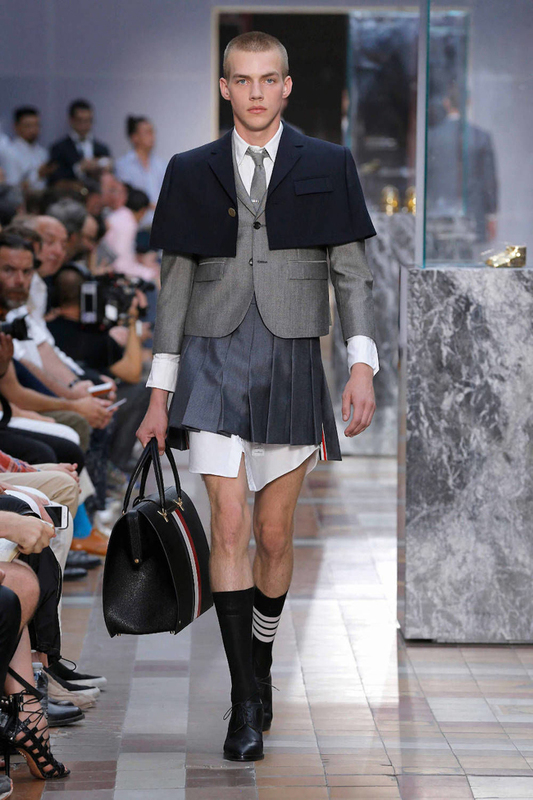 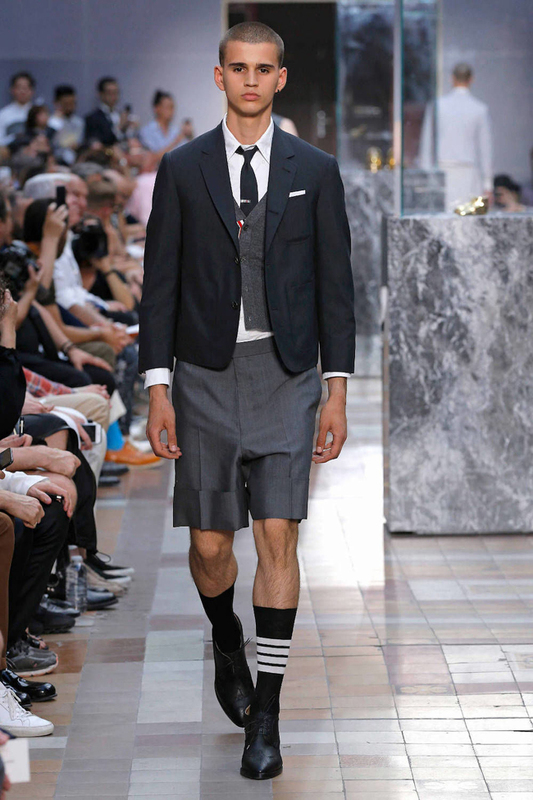 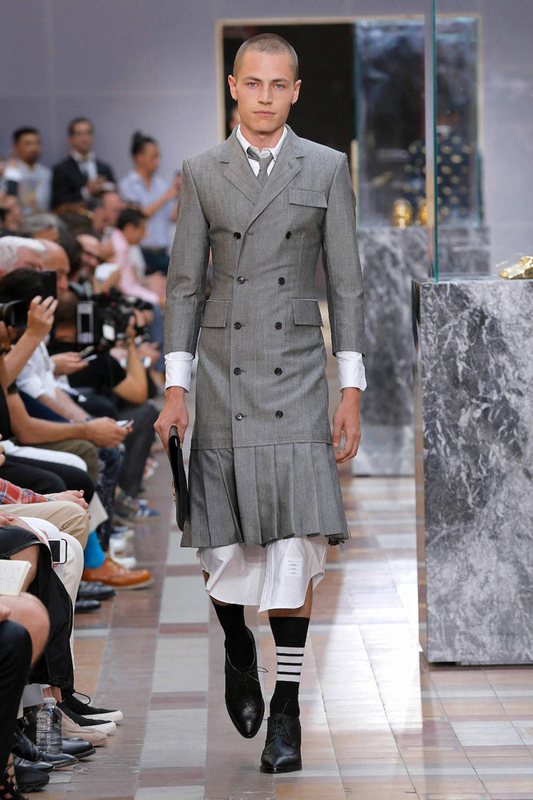 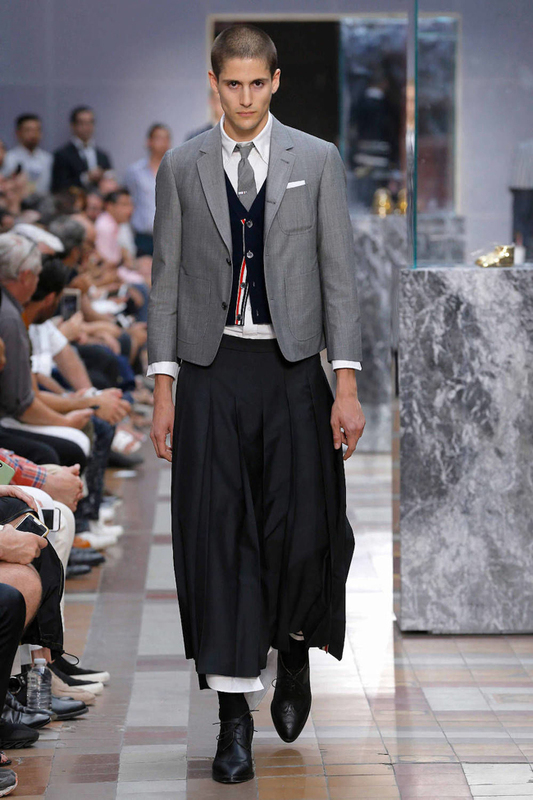 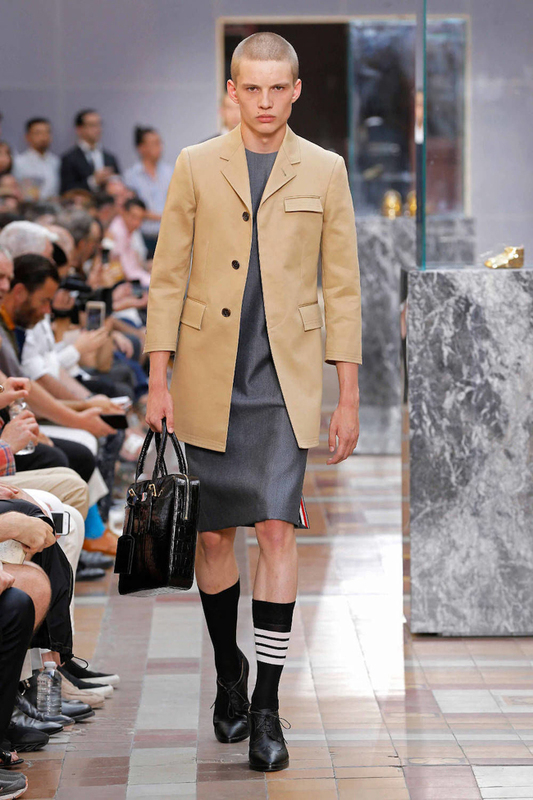 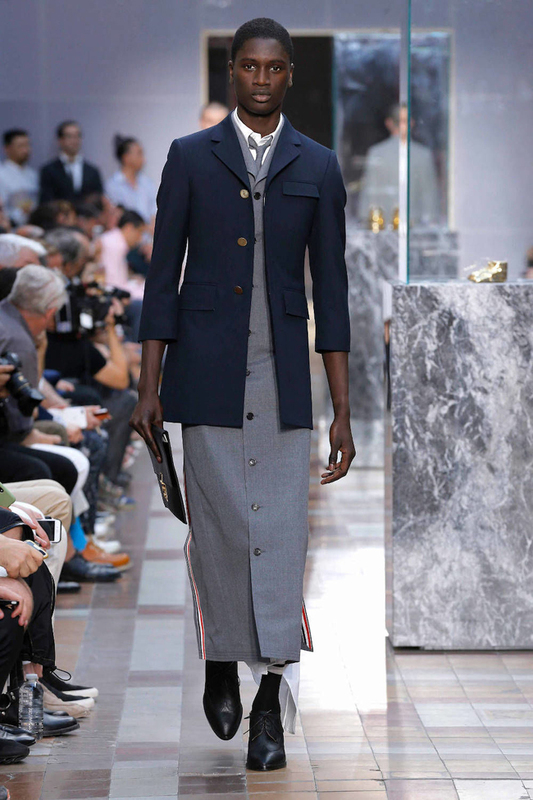 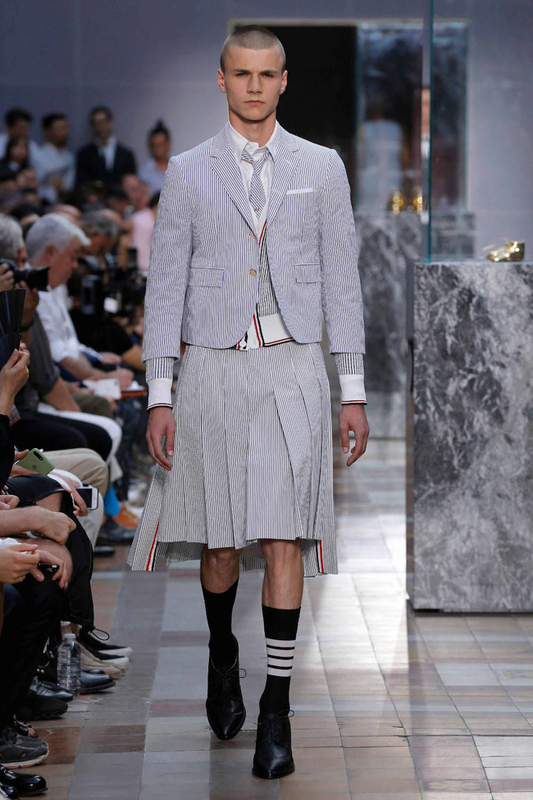 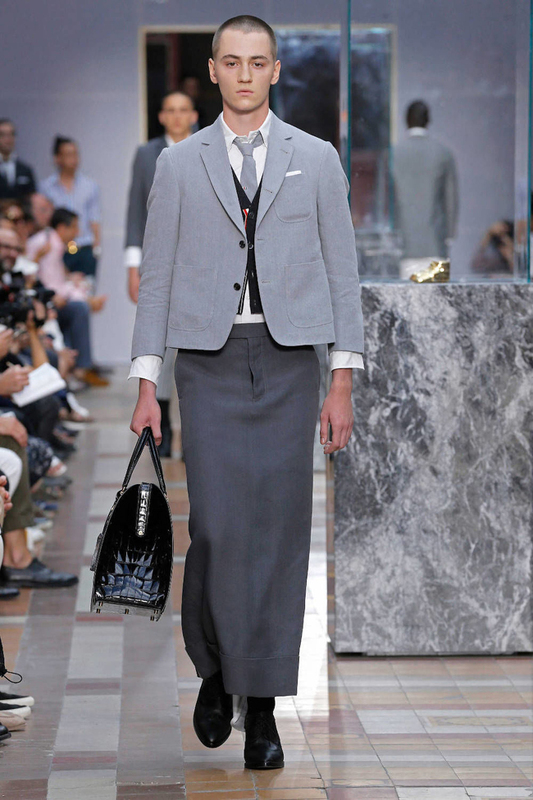 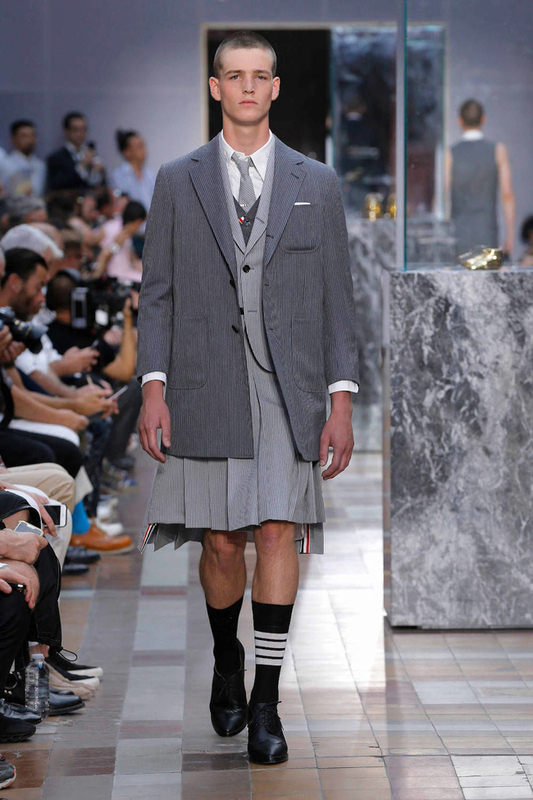 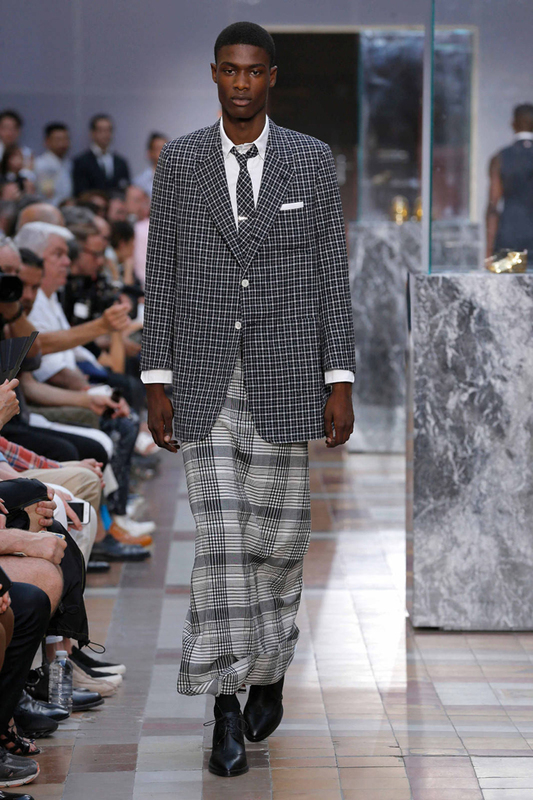 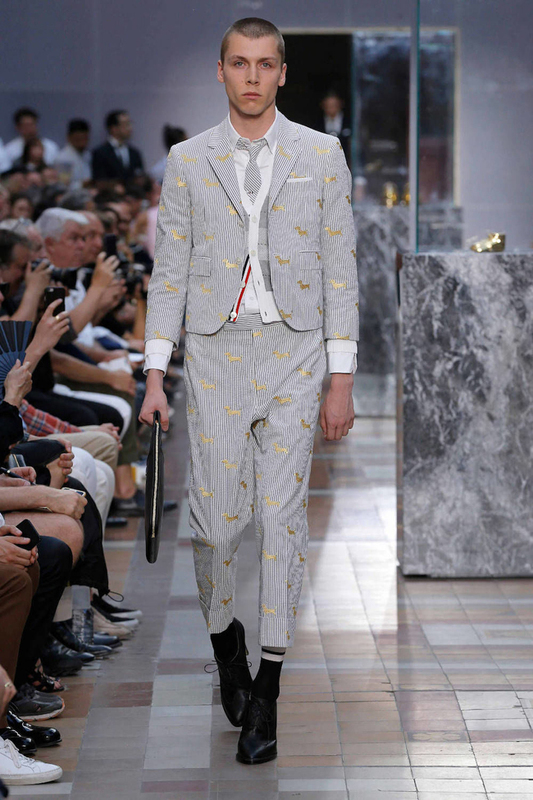 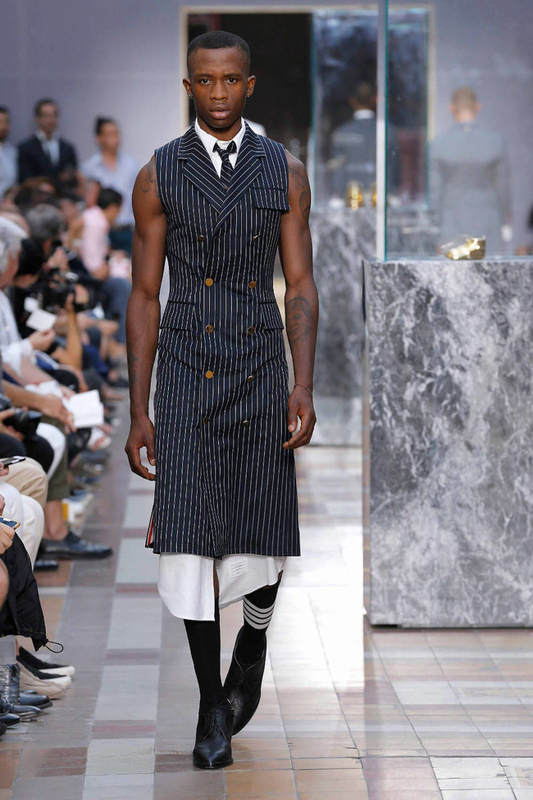 But as the gender-fluid phenomenon continues to crescendo, Thom Browne made a convincing argument for a possibly not-so-distant future where men will turn up to the office. 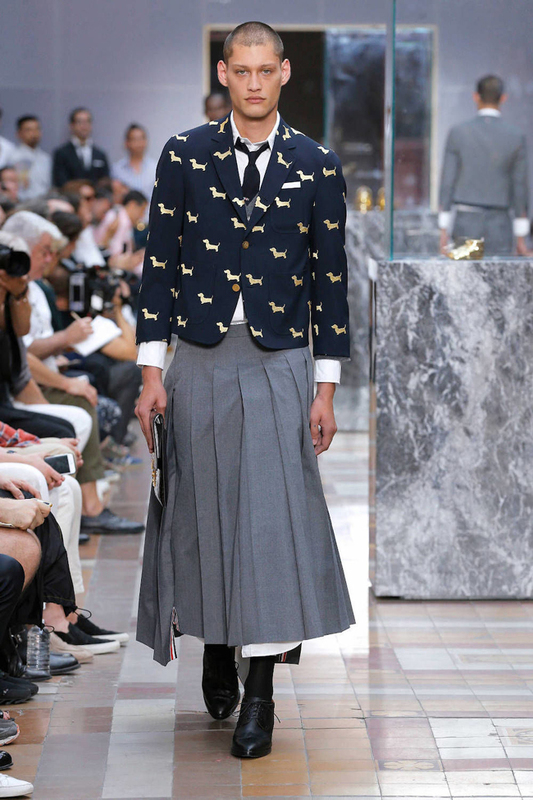 Browne insisted afterward that every single skirt, heel, and culotte in this collection will go on sale. 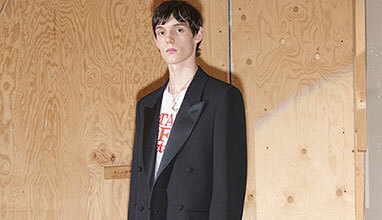 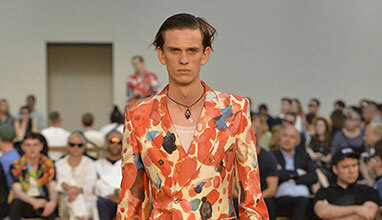 The emphasis on menswear-staple colors and fabrics had been to increase the impact of the garments’ transgression, and simultaneously also made it feel much less like drag. 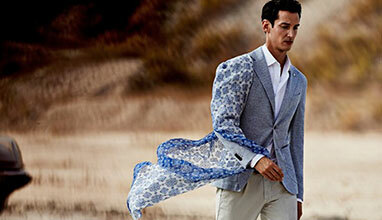 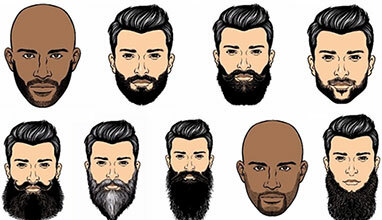 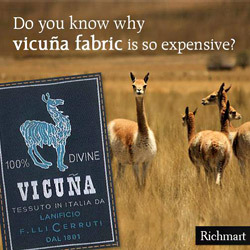 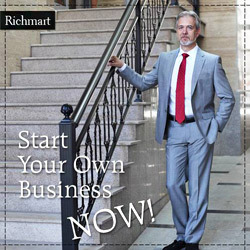 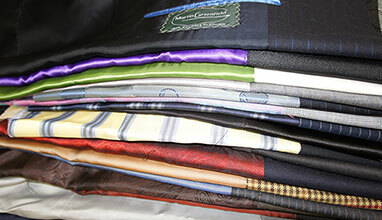 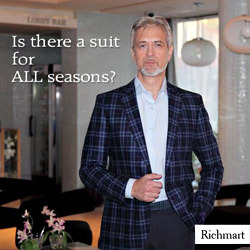 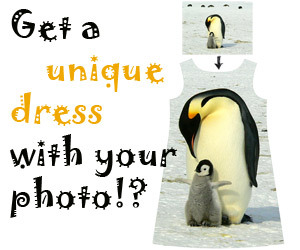 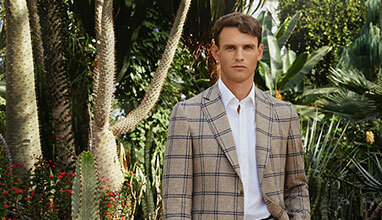 They will be purchasable in more zingy colorways, as well as tweeds and Madras checks.